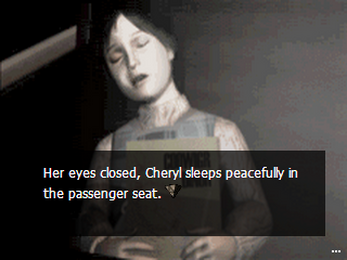 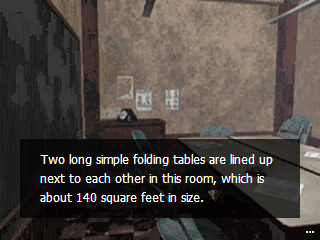 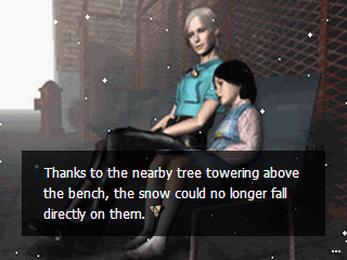 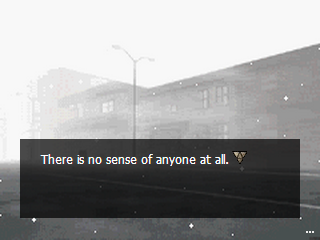 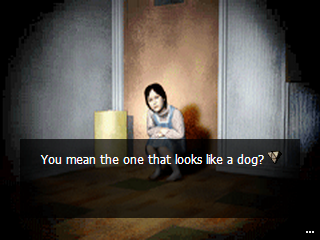 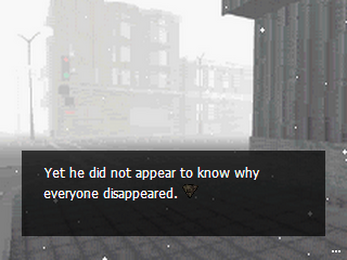 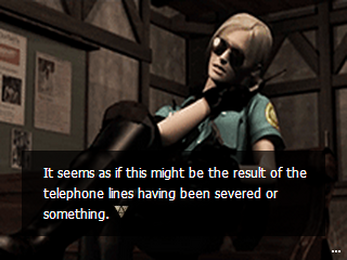 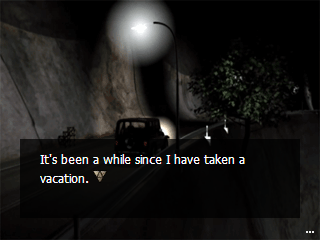 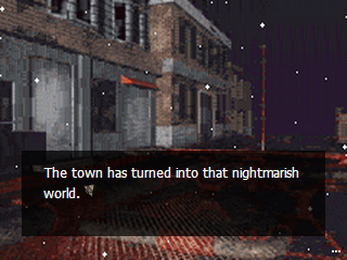 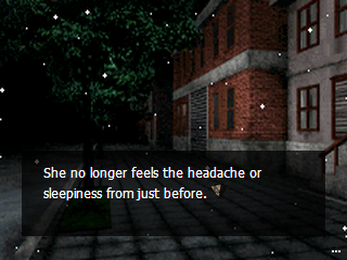 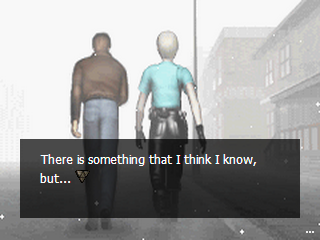 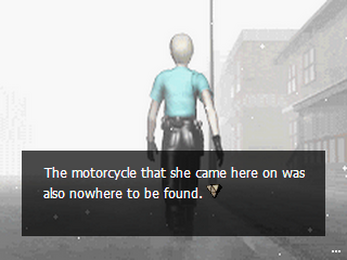 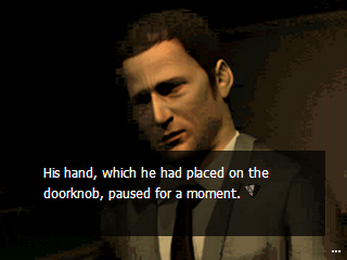 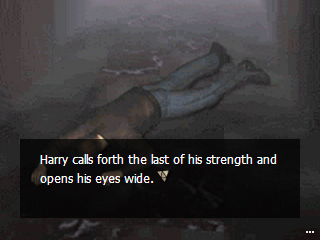 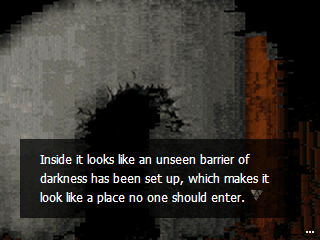 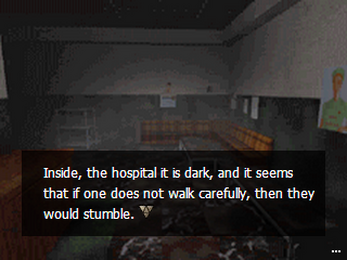 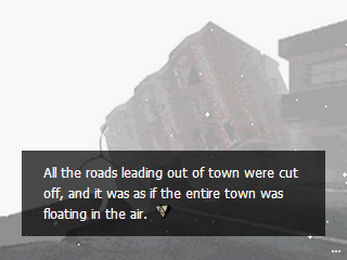 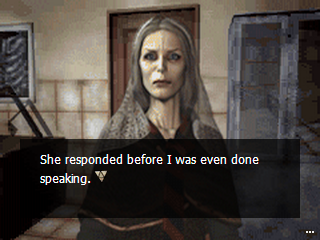 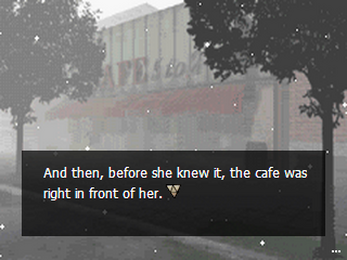 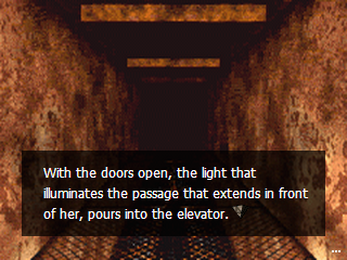 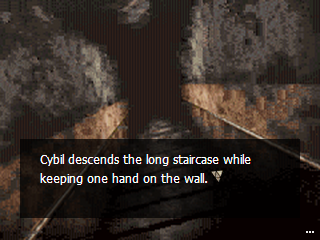 Silent Hill: Play Novel is an interactive story. 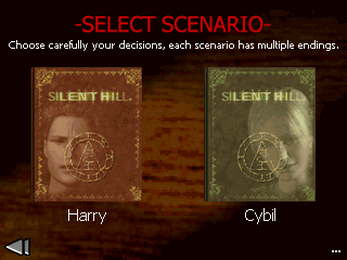 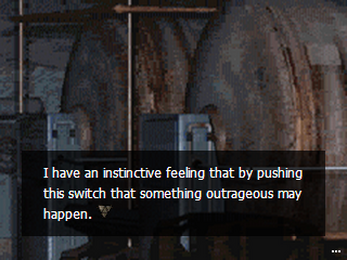 At certain moments, the game asks the player to make a choice between two or more possible options which can affect the rest of the story. 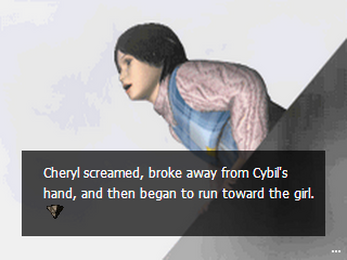 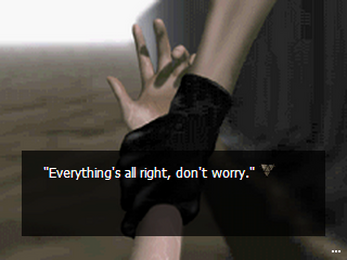 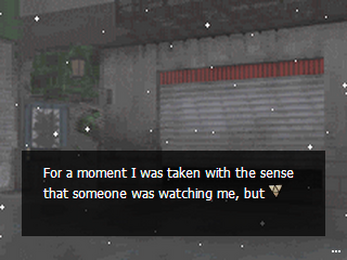 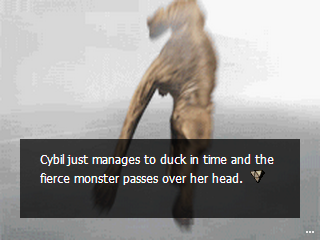 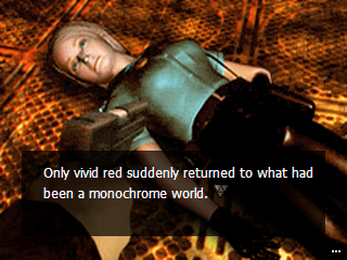 Besides the narration, the game features multiple endings.